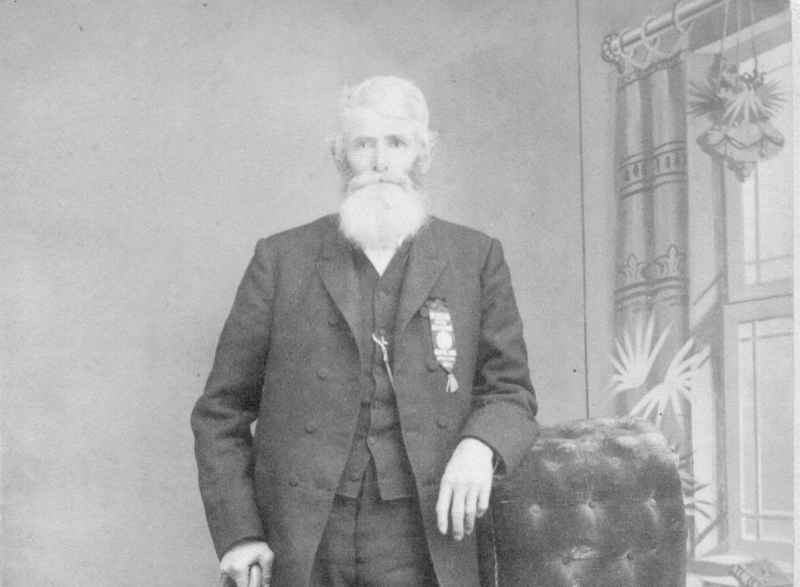 Benjamin Black was my 3x-great-grandfather who falsely claimed to have served in the Mexican-American War. His misdeeds were not noticed until his widow tried to claim her benefits. Her claim was investigated and her petition denied. The pension file is fully of relevant genealogical details, not to mention a juicy story of crime and cover-up!